Participation in our year-end Performance at the River Run Centre is optional, but highly recommended for all students. Dancers who miss their dress rehearsal forfeit performing in the show(s). Dancers age 8 and under are required to have a Personal Assistant in order to participate in the show. 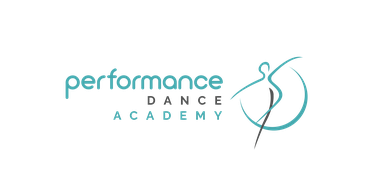 PDA reserves the right to deny registration to any dancer leaving a performance or dress rehearsal before dismissal or for failing to exercise self-discipline during a rehearsal or show.